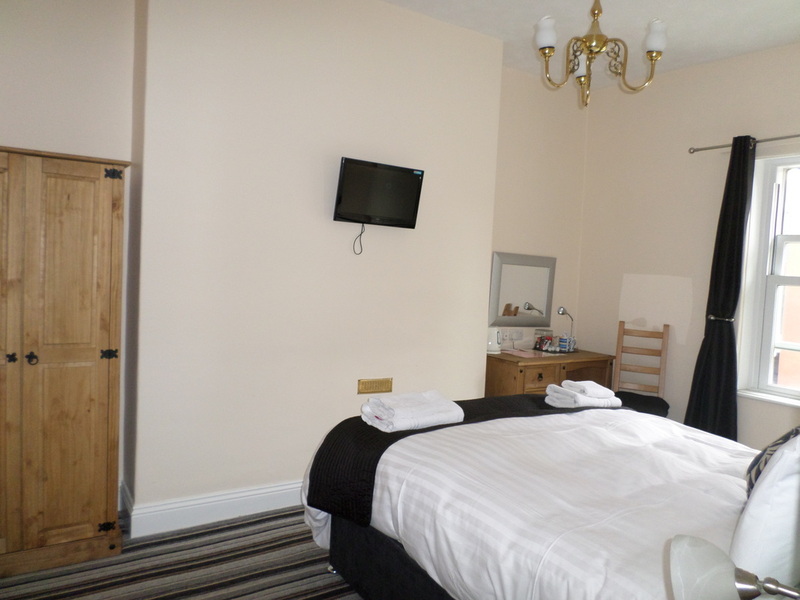 Room 4 is a standard double room with a King Size bed and is on the 2nd floor and faces the front and the Harrogate International Conference Centre. 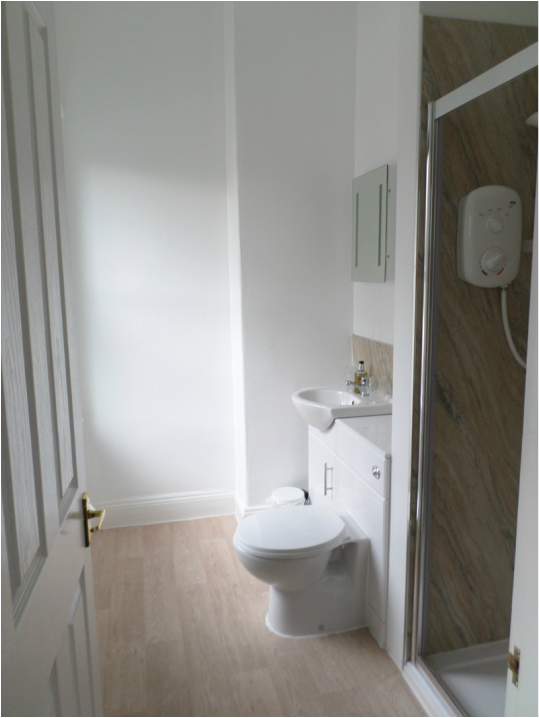 This is one of our most recently renovated double rooms and has one of the larger bathrooms with double shower. 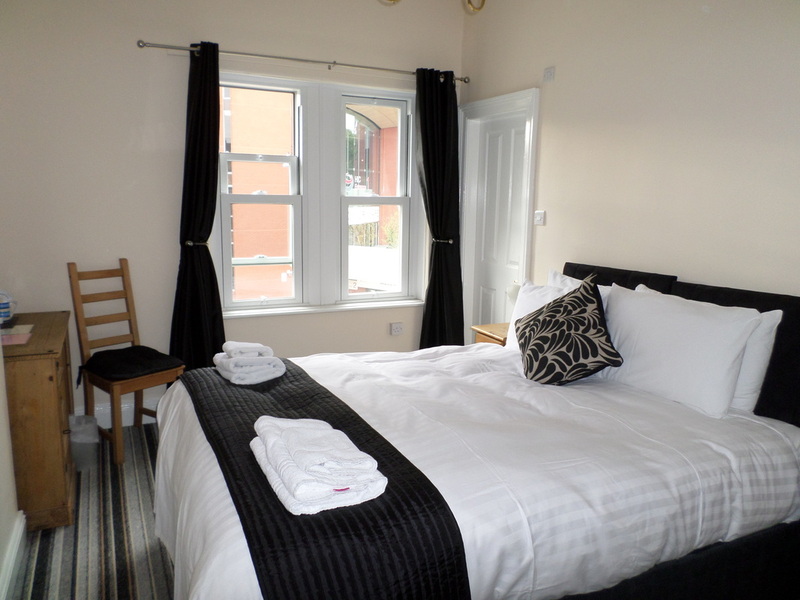 This room also has tea & coffee making facilities, iron & ironing board, wi-fi, hairdryer.